Found 440 blog entries tagged as "10302". known for its patriotic residents. With the end oof the First World War, residents begged for memorials to be placed in their neighborhoods, or for sites to be dedicated in honor of the fallen Staten Island soldiers. These residents got exactly what they wanted and today, Staten Island is home to a great number of memorials and places dedicated in honor of those residents who served for our country. 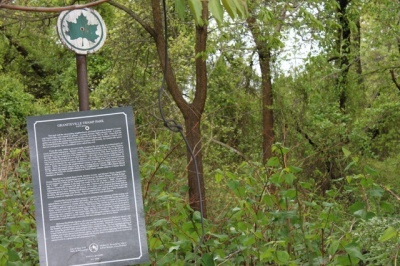 In 1909, the City of New York acquired roughly half of an acre of land on the North Shore of Staten Island. 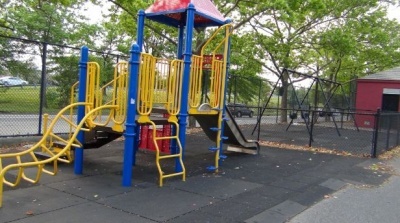 After twenty-five years, the site was finally transferred over to the New York City Department of Parks and Recreation, who did not do much to the site for a number of years. Saturday, May 12th, 2012 at 12:30pm. If you ever took notice of the brand of pencils you used to use in school, there's a good chance you saw the name Faber on at least one of them. These types of pencils had become quite popular in the nineteenth century. Their origin, however, began d uring the prior century. In 1761, German cabinet maker Kasper Faber began to manufacture his own brand of pencil in Stein, a town located near Nuremberg, Bavaria. After Kasper Faber's death in 1784, his son, Anton, took over the company. At this time, he changed the company's name to the A.W. Faber Company. Soon after, the company's name came to be quite prominent. Sunday, May 6th, 2012 at 8:40pm. 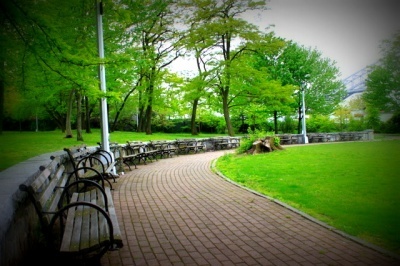 Veterans Park is on the North Shore of Staten Island in the neighborhood of Port Richmond. It is fully bordered by streets on three sides, and by a school and a street on the fourth side. 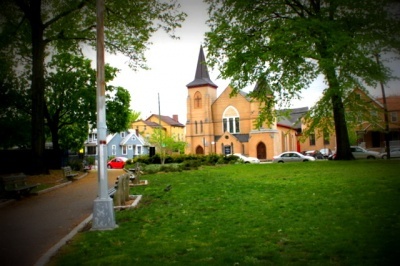 Veterans Park is located between the streets of Park Avenue, Heberton Avenue, Bennett Street and Vreeland Street, as well as by Public School 20. Sunday, April 29th, 2012 at 10:08am. Wednesday, November 30th, 2011 at 2:05pm. 101 Walker Street is a two-family home that was built in 1970 with a living space of 2288 square feet on 6250 square feet of land. 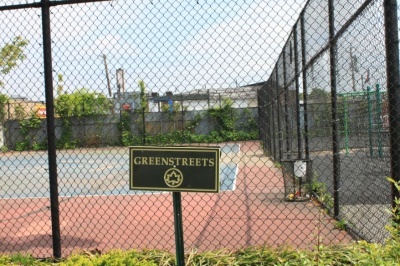 This is located in the neighborhood of Port Richmond, Staten Island, 10302 and is on block 1131, lot 46. On 12/15/2005 it was publicly recorded as sold for $545,000. Wednesday, November 30th, 2011 at 2:04pm. 40 Walker Street is a two-family home that was built in 1899 with a living space of 1793 square feet on 5094 square feet of land. 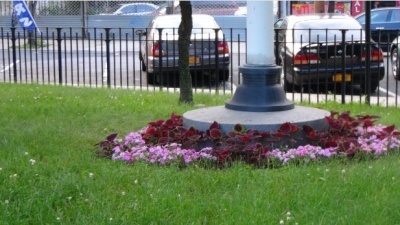 This is located in the neighborhood of Port Richmond, Staten Island, 10302 and is on block 1132, lot 75. On 6/13/2005 it was publicly recorded as sold for $455,000. Wednesday, November 30th, 2011 at 2:02pm. 572 Villa Avenue is a walkup apartment that was built in 1954 with a living space of 2704 square feet on 4329 square feet of land. 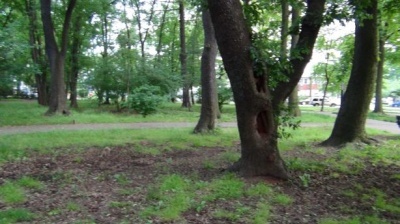 This is located in the neighborhood of Port Richmond, Staten Island, 10302 and is on block 1141, lot 125. On 7/27/2005 it was publicly recorded as sold for $475,000.